Rapid advances in digital technologies have empowered people to participate and provide feedback in new and different ways. As citizens increasingly expect ongoing engagement with decision-makers, the field of public engagement must be ready to adapt to these changes and expectations. Whether you’re new to the industry or an experienced engagement professional, check out these options for upgrading your skills and staying up-to-date with new techniques and technologies. One of the most well-known organizations dedicated to the practice of public participation, the IAP2 offers a variety of training programs ranging from basic techniques to dealing with outraged participants. With members in 26 countries across the world, the IAP2 draws from diverse experiences and practices. Engagement professionals and decision-makers alike will appreciate the popular Foundations in Public Participation course for learning the basics or a quick refresher. If you’re looking for a more structured approach to your learning, many universities and colleges offer certificate or degree programs in public engagement and facilitation. From full four-year programs to individual online/continuing education courses, there are countless options to suit your budget and learning needs. On a budget? These free online options allow you to continue your education without breaking the bank. The NCDD has an extensive series of resources for public engagement for beginners and experienced engagement professionals alike. 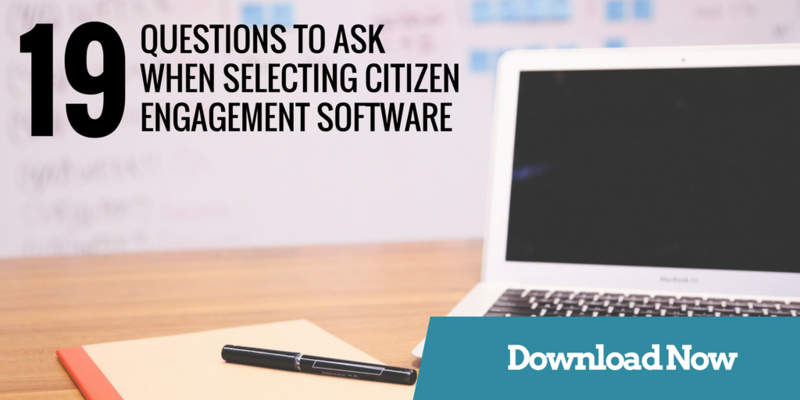 You’ll find manuals, case studies, templates/handouts, and over 180 tools and methods for citizen engagement. New resources are added on an ongoing basis and they have an extremely active blog. 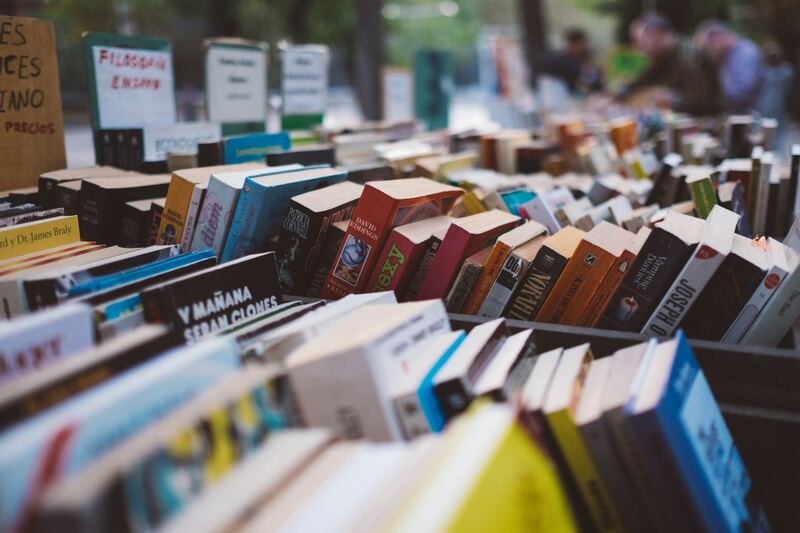 The Tamarack Institute’s library is filled with resources (articles, books, case studies, webinars/videos and more) on five main ideas: collective impact, community engagement, collaborative leadership, evaluating community impact, and community development. It also hosts free events and webinars on a variety of topics including neighbourhood-based strategies and deepening community. Looking for a global perspective? The UNPAN offers two courses in citizen engagement: Citizen Engagement and Preventing Corruption and Open Government Data for Citizen Engagement. In addition, registered users can access a wide variety of courses on e-government and digital infrastructure in English, Russian, and Spanish. The Orton Family Foundation’s Community Heart and Soul program’ calls itself “a barn-raising approach to community planning and development designed to increase participation in local decision-making and empower residents”. There are many tools and templates available for download, ranging from community network analysis to outreach and communications. With thousands of free courses from top universities such as Harvard and Yale, Coursera has become synonymous with online learning. Earlier this year, the course, “Citizen Engagement : A game changer for development?” was offered by the World Bank. The downside? Courses have set dates and may not always be available when convenient. Participedia provides a low-cost, easy way for hundreds of researchers and practitioners from across the globe to catalogue and compare the performance of participatory political processes. Case studies, engagement methods, and organizations are catalogued on the website and can be searched/sorted by content language, country, issue, method, and/or sector. Participation Cymru (Wales, UK) offers short and cost-effective public engagement training programs on a sliding scale. Better Together (Australia) offers free training sessions for South Australian public sector staff. Have we missed any? Let us know in the comments below and we’ll add it to the list.